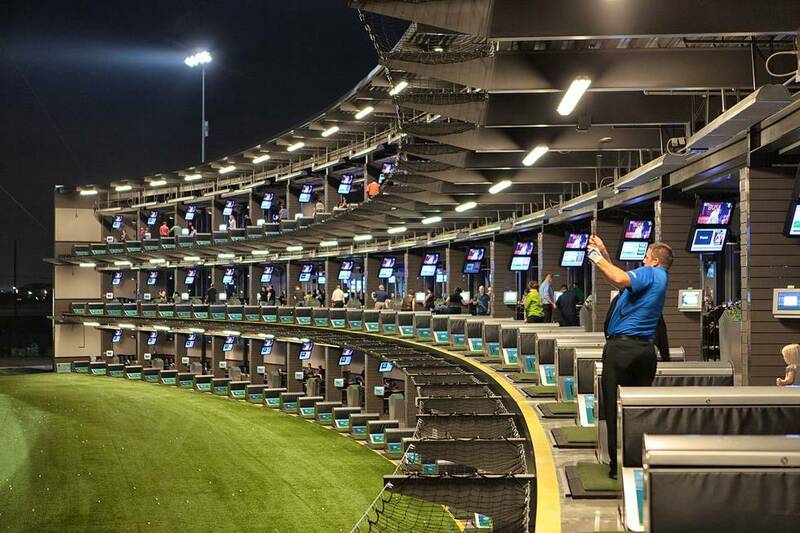 Topgolf is your premier entertainment destination. 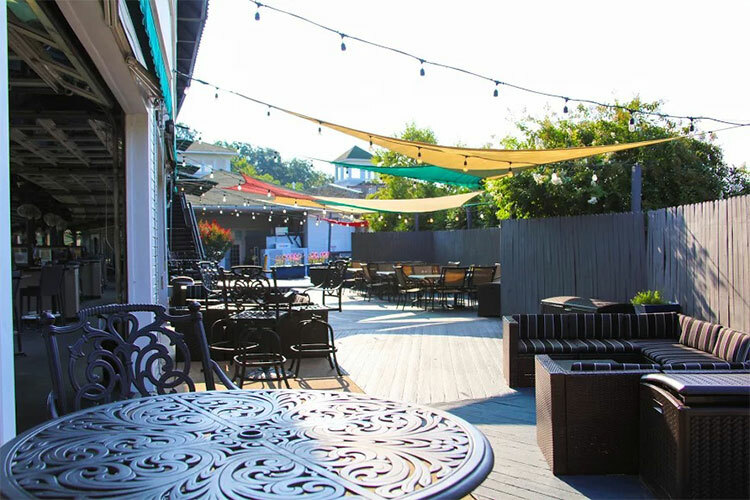 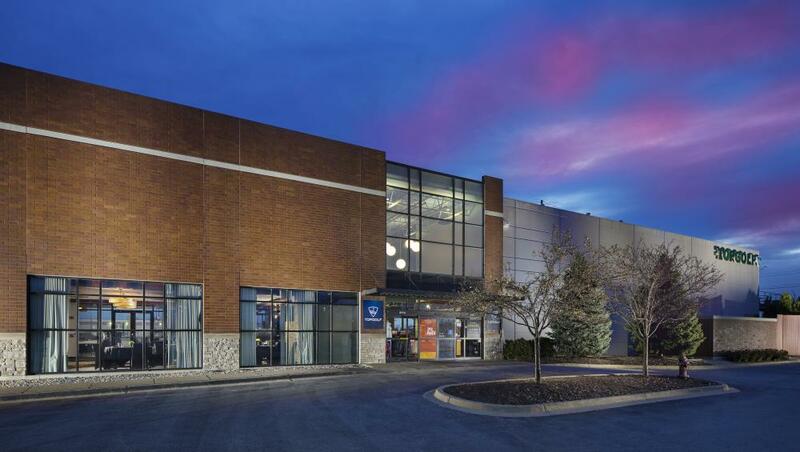 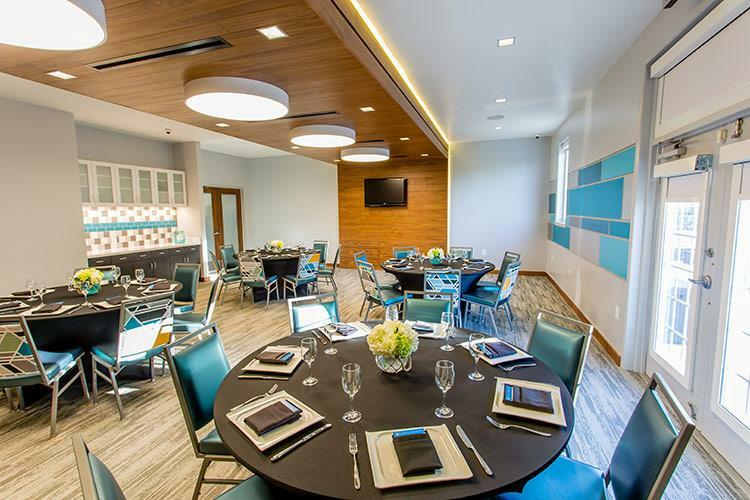 And by entertainment destination, we’re talking about a place where you can come for birthday parties, party parties, corporate events, date nights, or just a night out with friends, and everyone will have a great time. 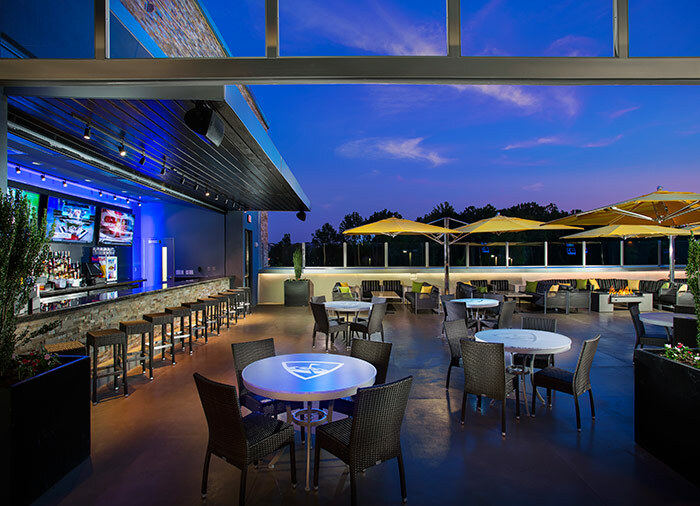 Topgolf Huntsville is your venue for parties, company events, fundraisers and social get-togethers! 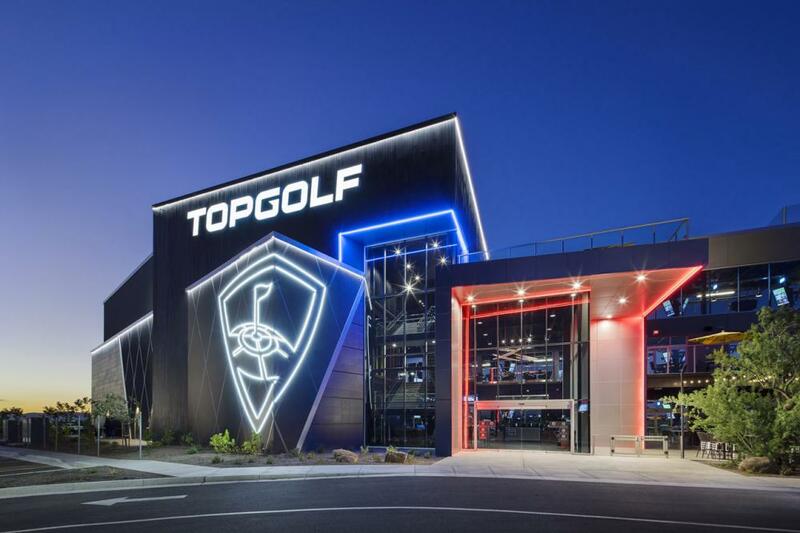 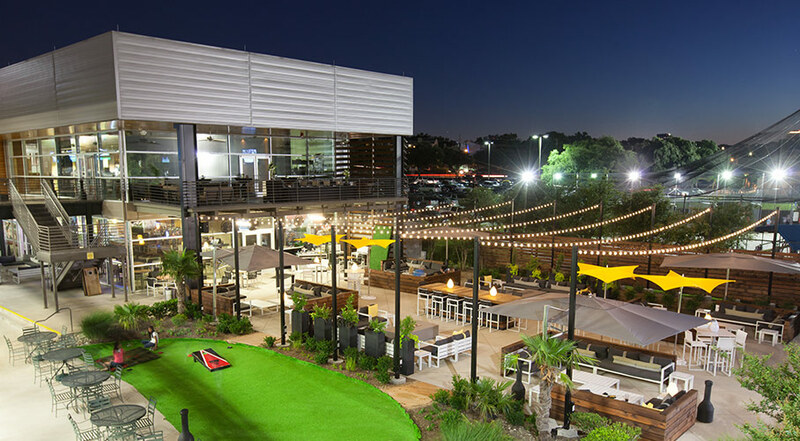 Topgolf's three Phoenix Metro Area locations are your venues for parties, company events, fundraisers and social get-togethers! 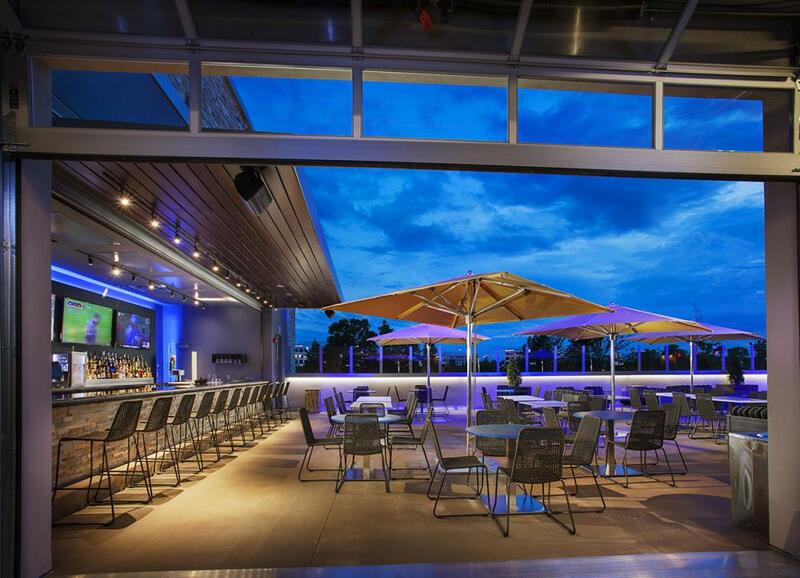 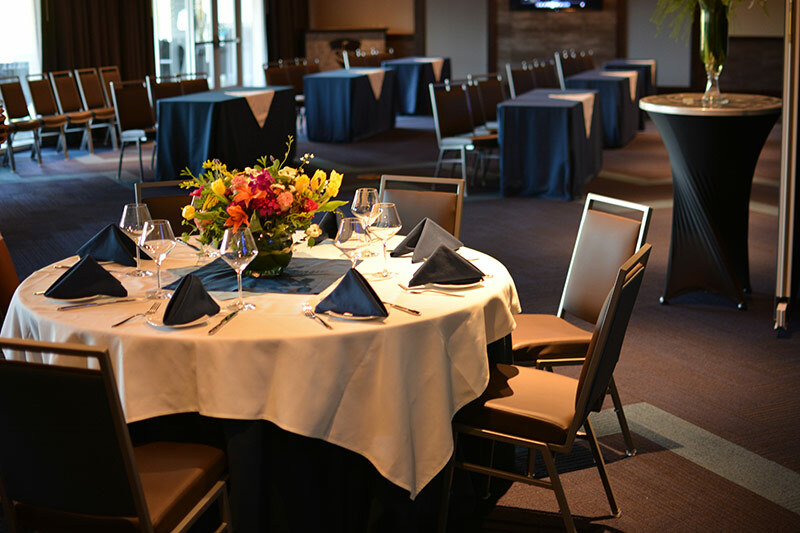 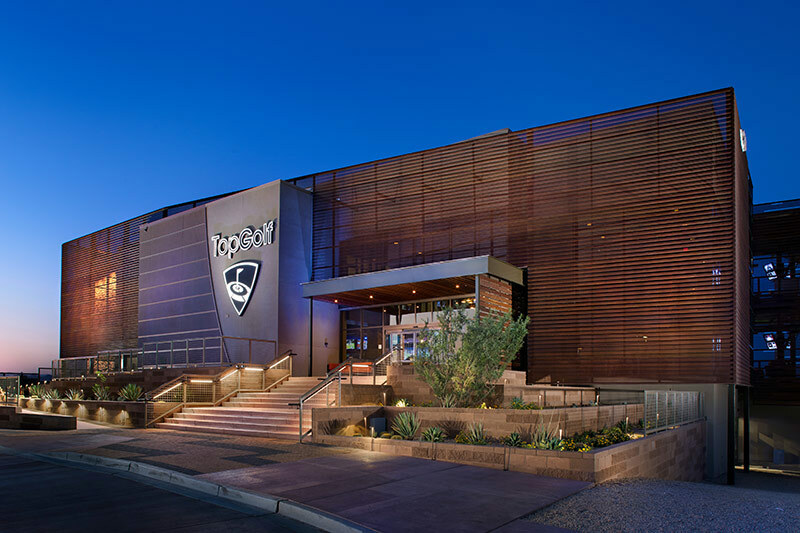 Topgolf Scottsdale is your venue for parties, company events, fundraisers and social get-togethers! 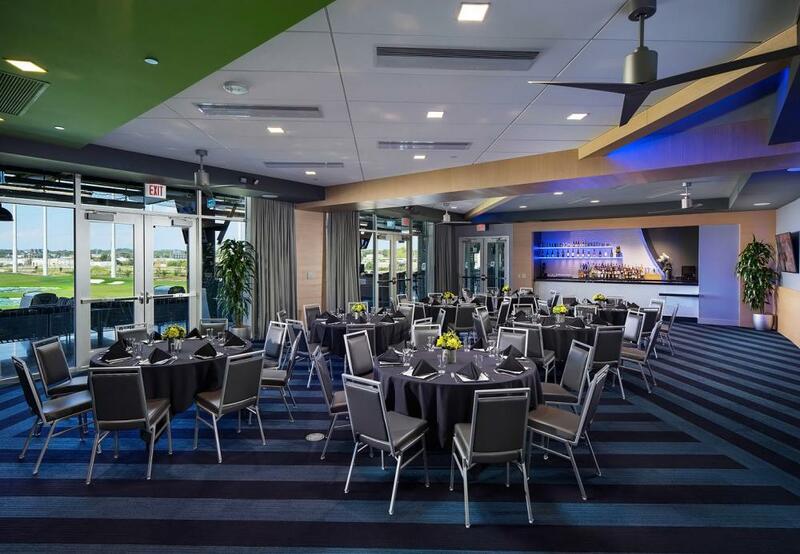 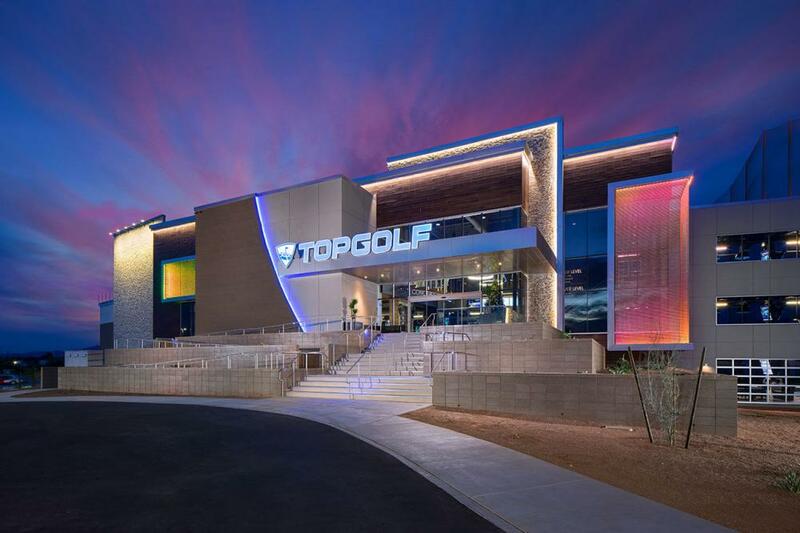 Topgolf Tucson is your venue for parties, company events, fundraisers and social get-togethers! 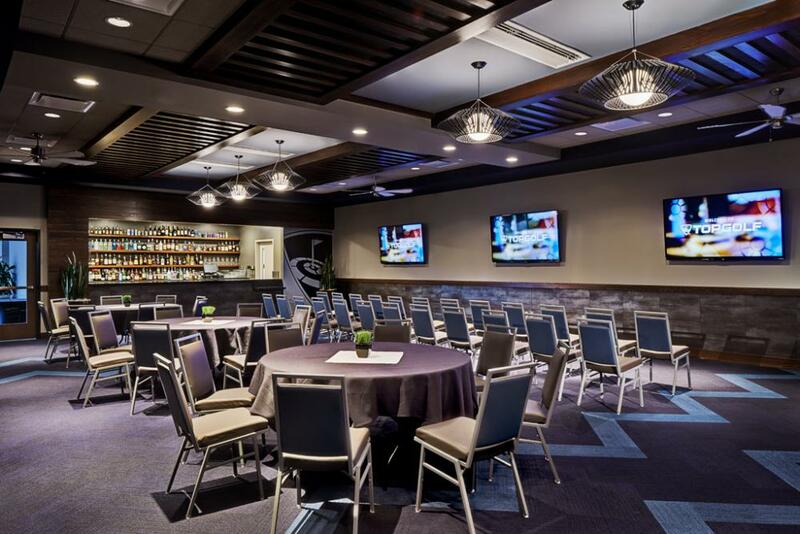 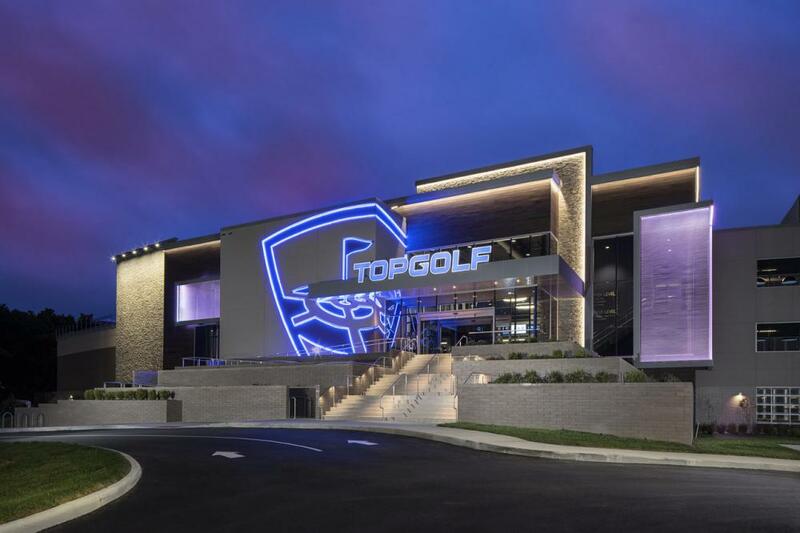 Topgolf's three Washington DC area locations are your venue for parties, company events, fundraisers and social get-togethers! 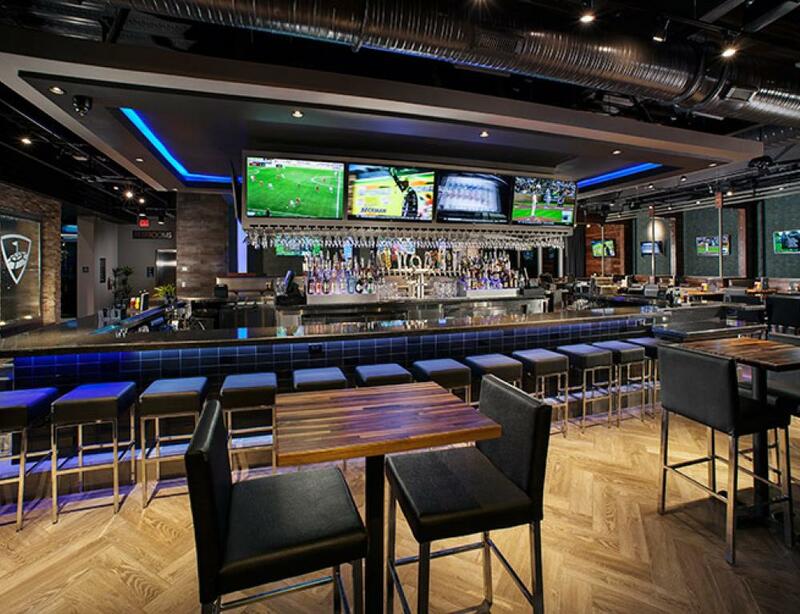 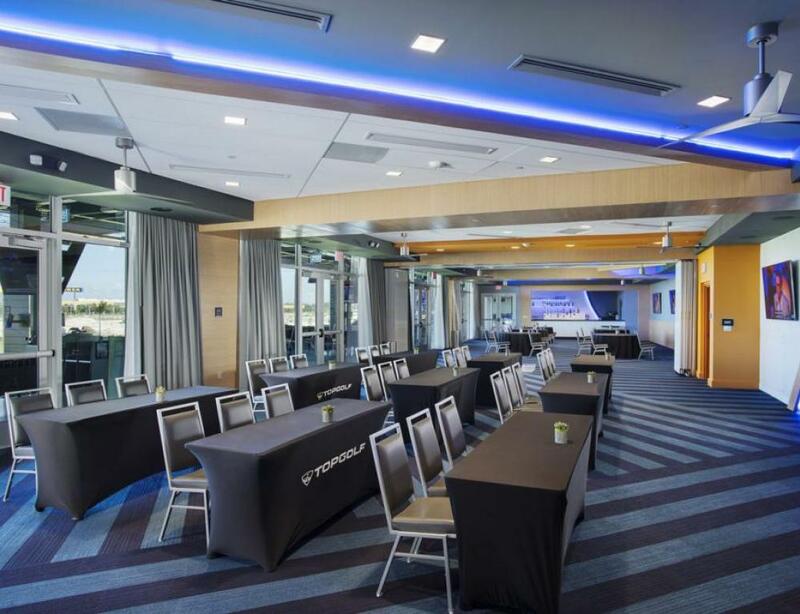 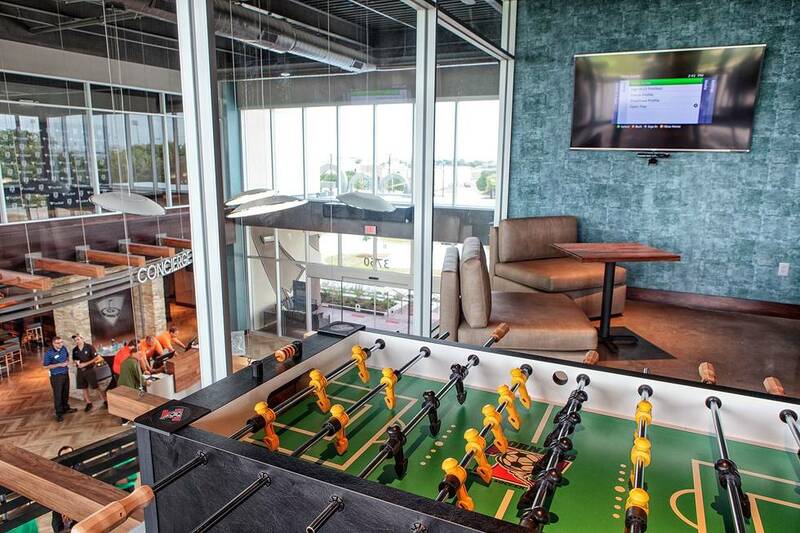 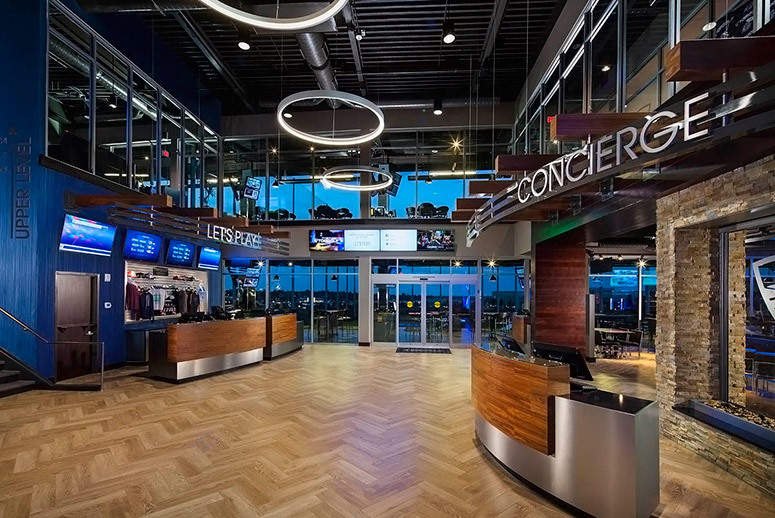 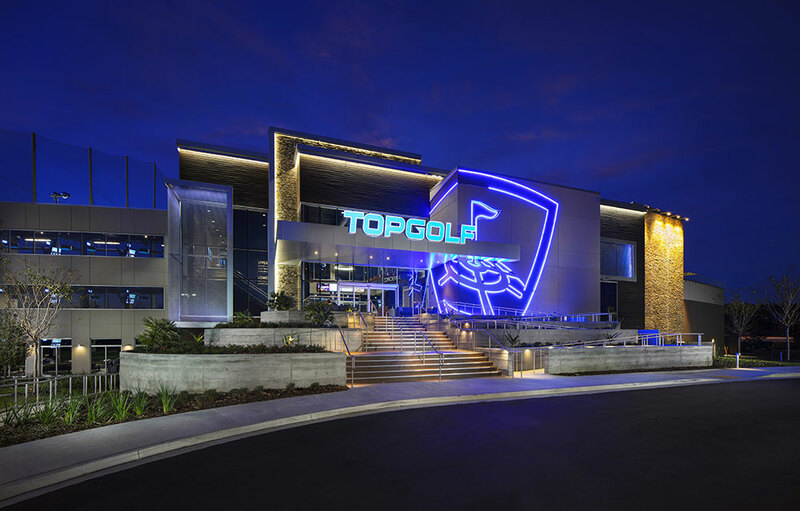 Topgolf Miami Doral is your venue for parties, company events, fundraisers and social get-togethers! 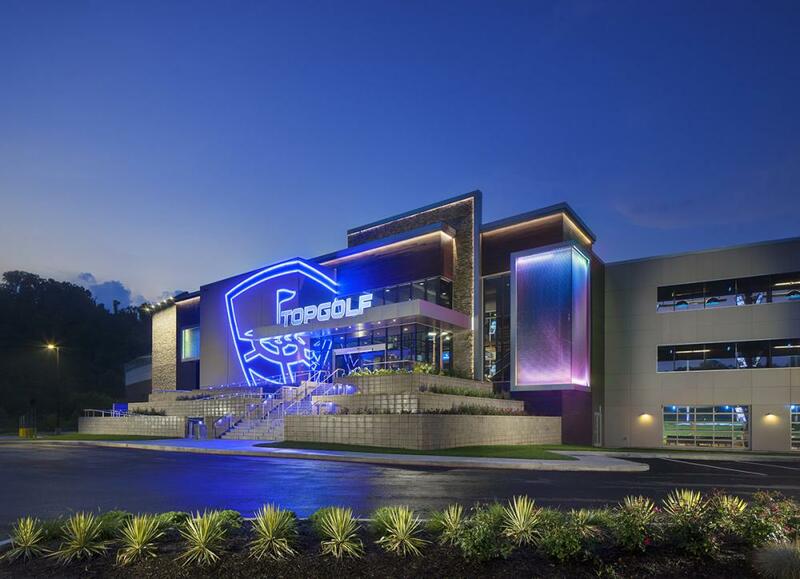 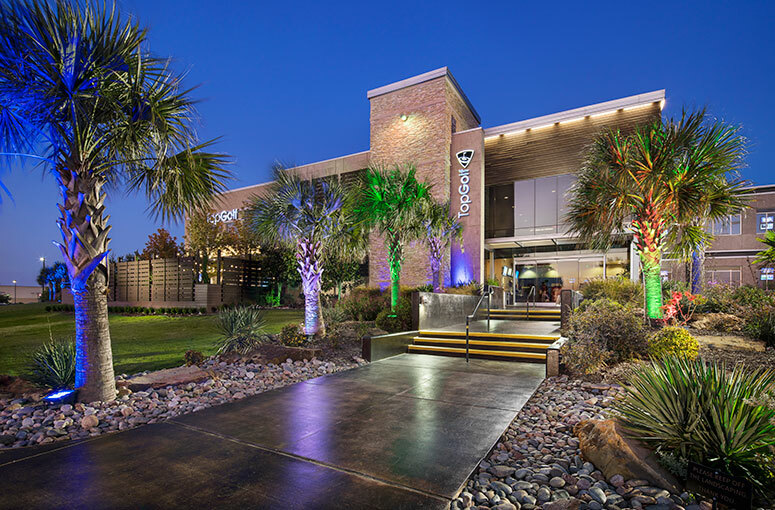 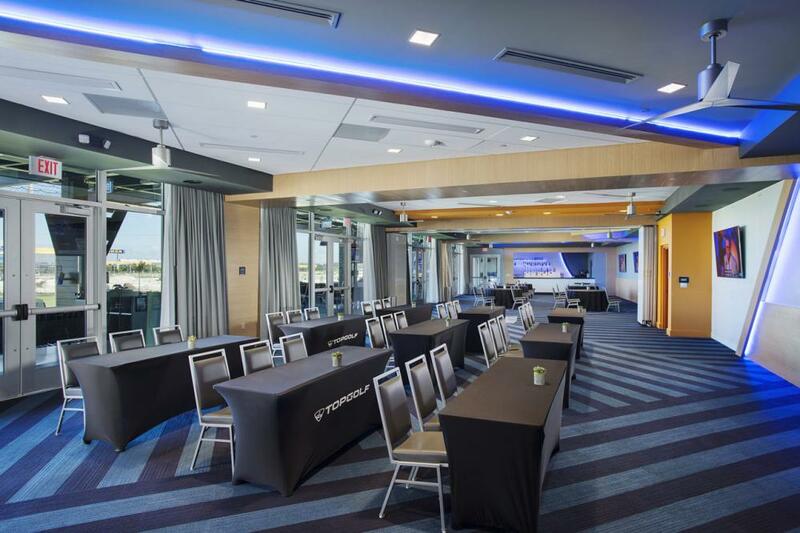 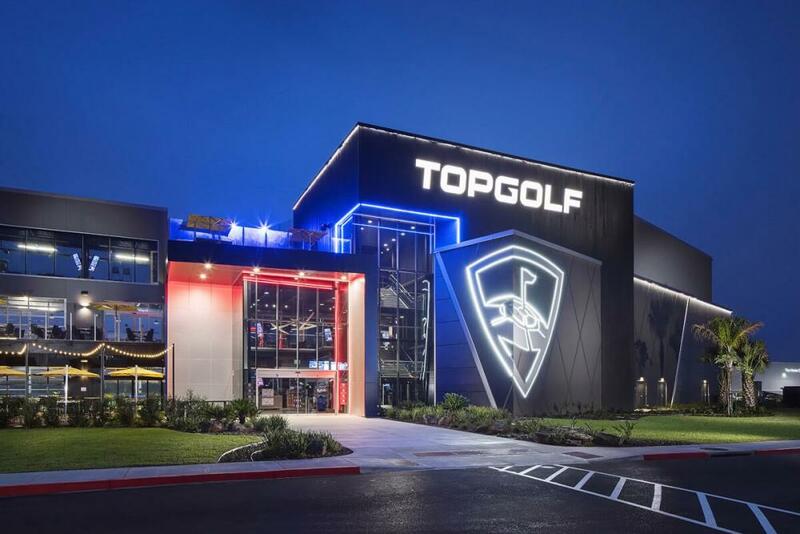 Topgolf Jacksonville is your venue for parties, company events, fundraisers and social get-togethers! 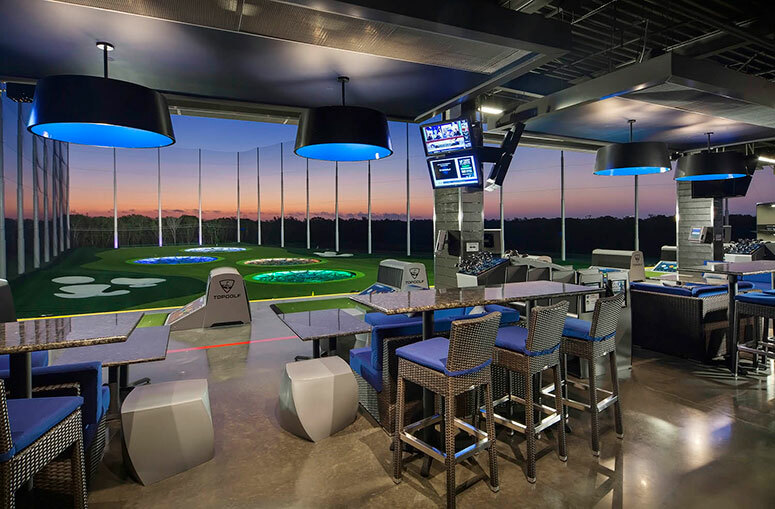 Topgolf offers two locations in the Miami Metro Area that are your venue for parties, company events, fundraisers and social get-togethers! 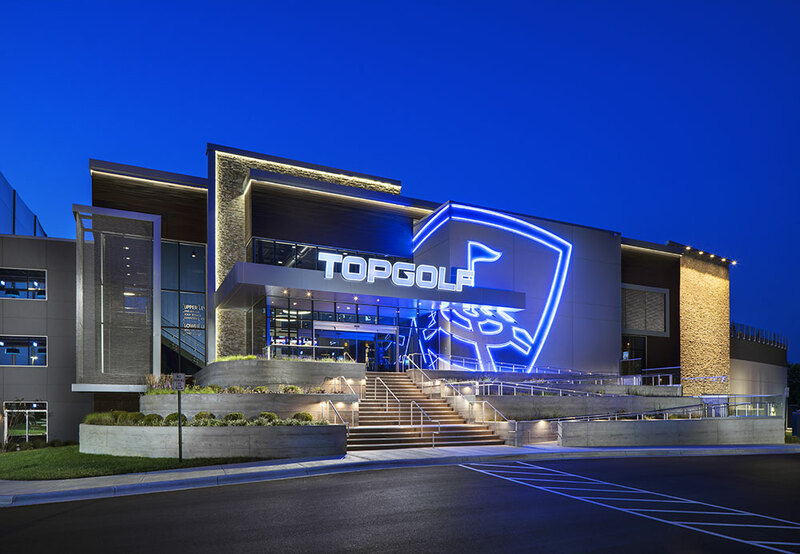 Topgolf is your venue for parties, company events, fundraisers and social get-togethers! 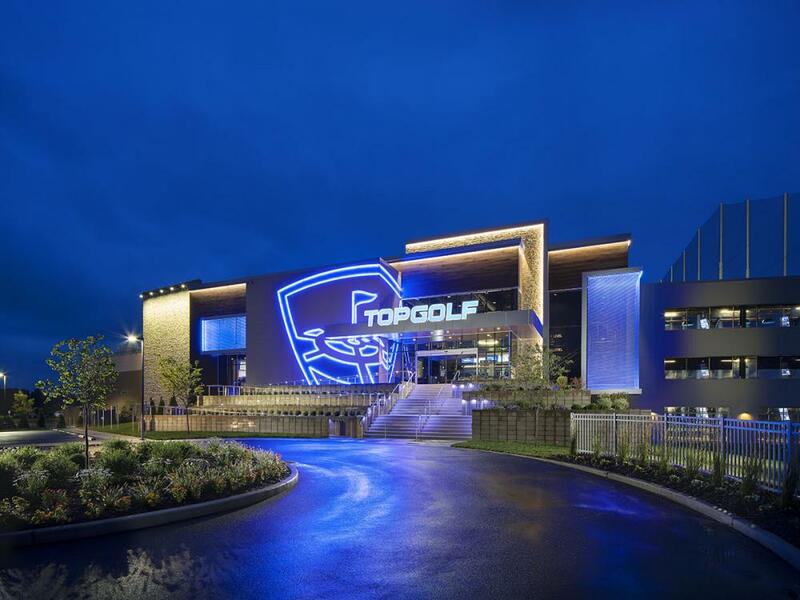 Topgolf Wood Dale is your venue for parties, company events, fundraisers and social get-togethers! 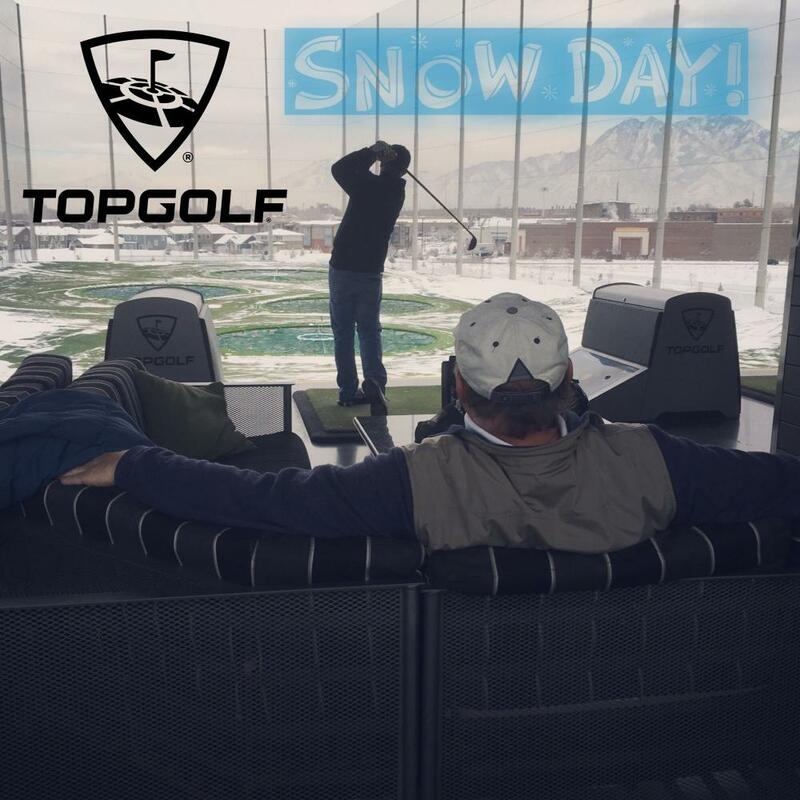 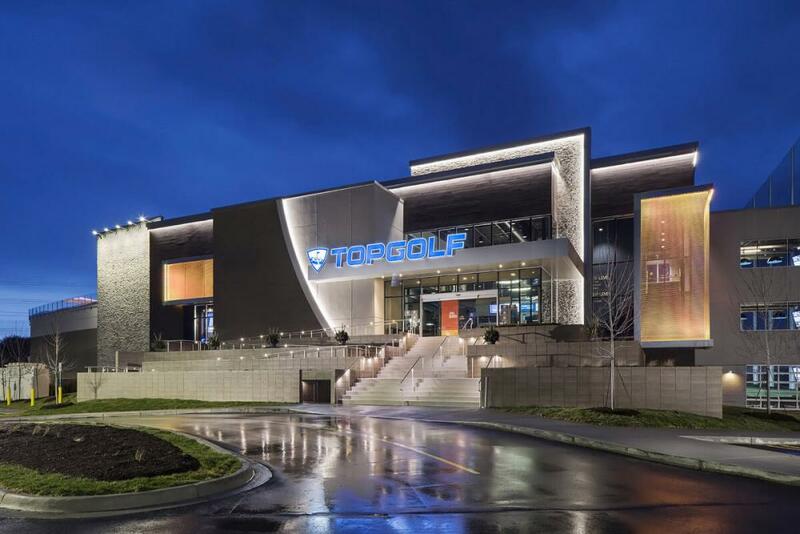 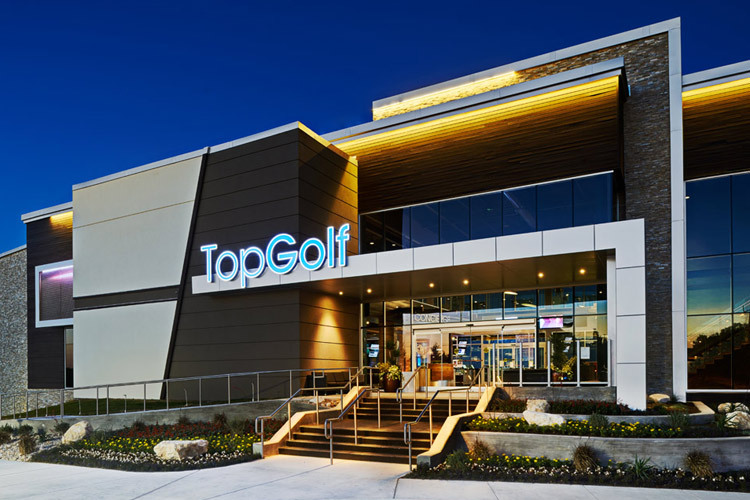 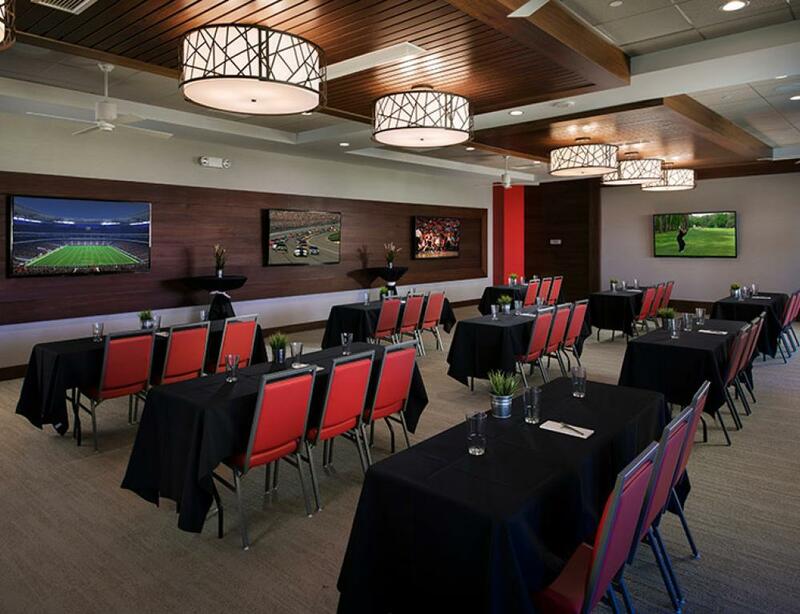 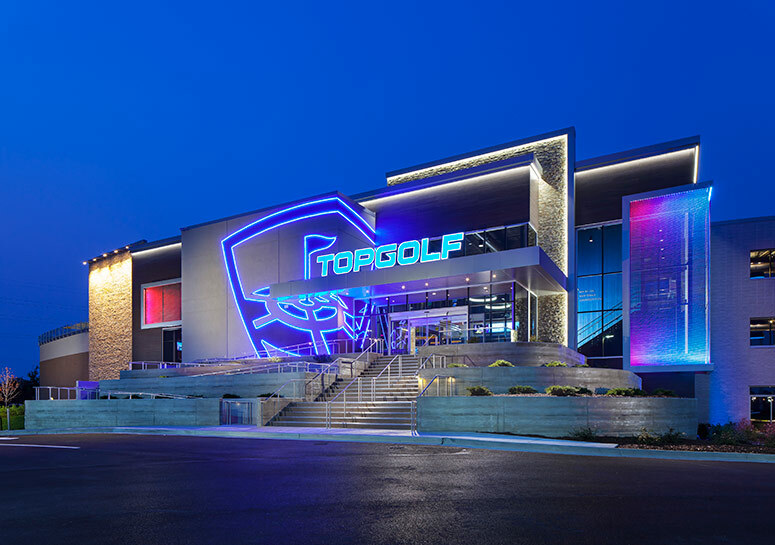 Topgolf Fishers is your venue for parties, company events, fundraisers and social get-togethers! 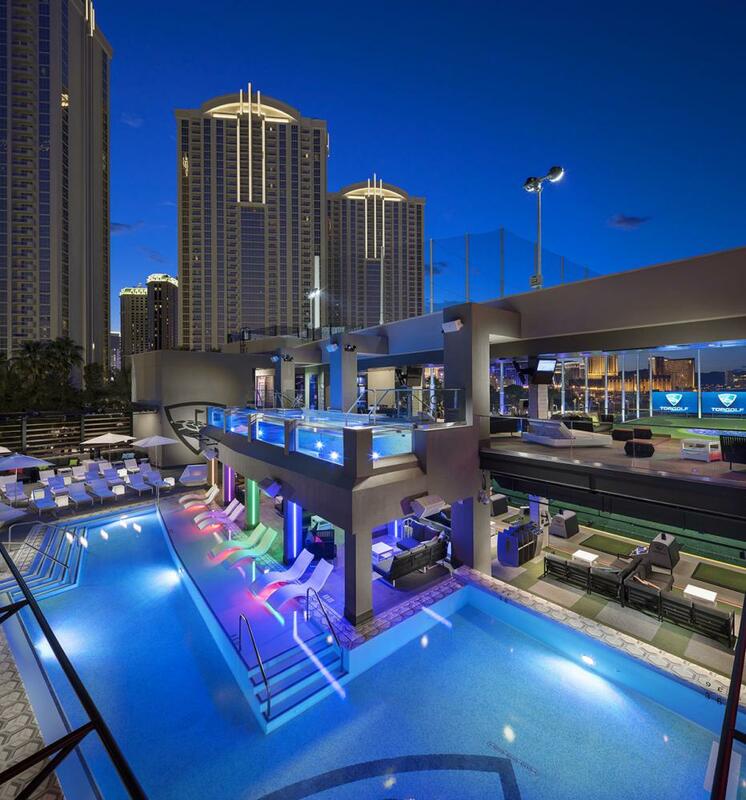 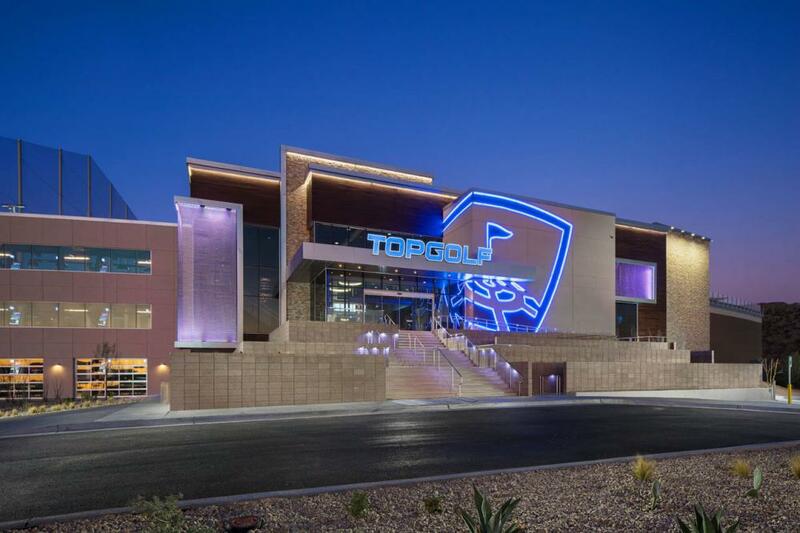 Topgolf Las Vegas is your venue for parties, company events, fundraisers and social get-togethers! 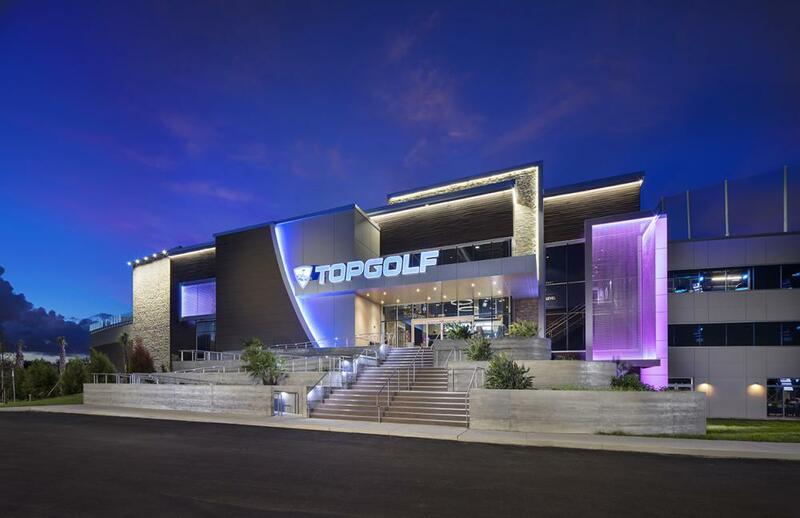 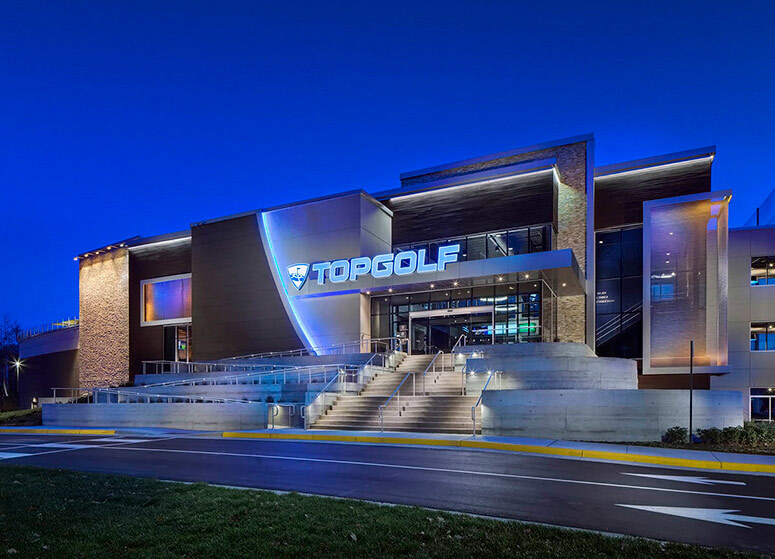 Topgolf West Chester is your venue for parties, company events, fundraisers and social get-togethers! 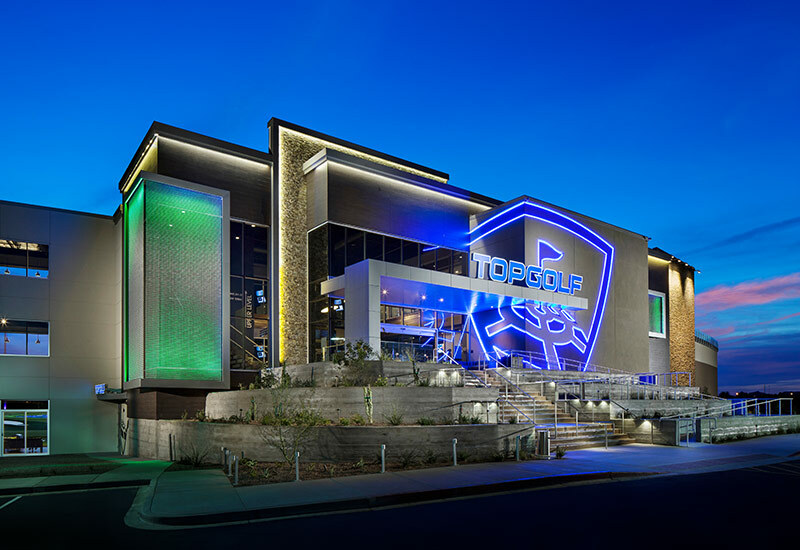 Topgolf Myrtle Beach is your venue for parties, company events, fundraisers and social get-togethers! 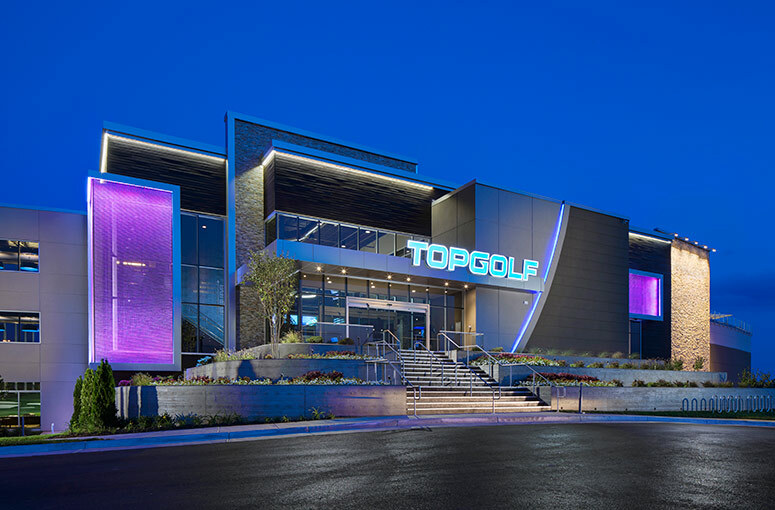 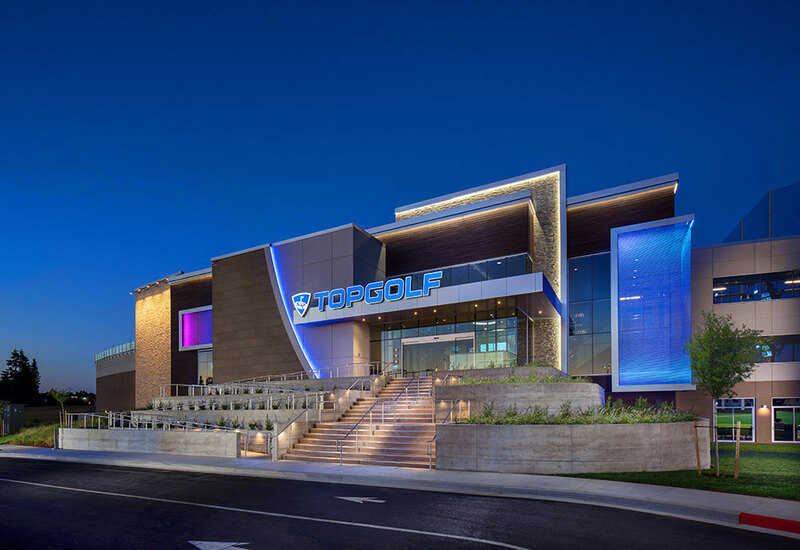 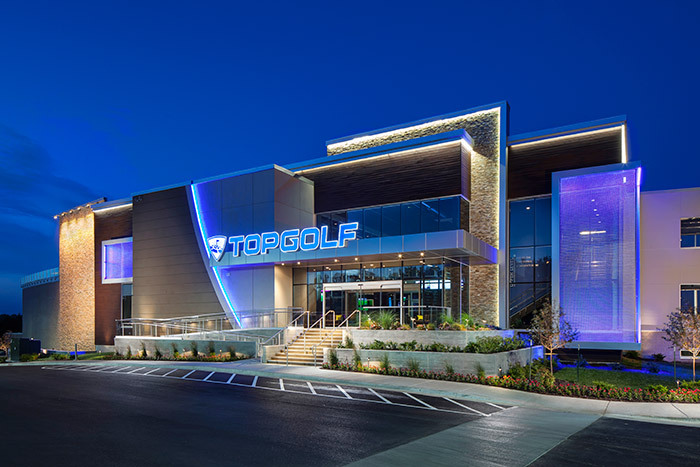 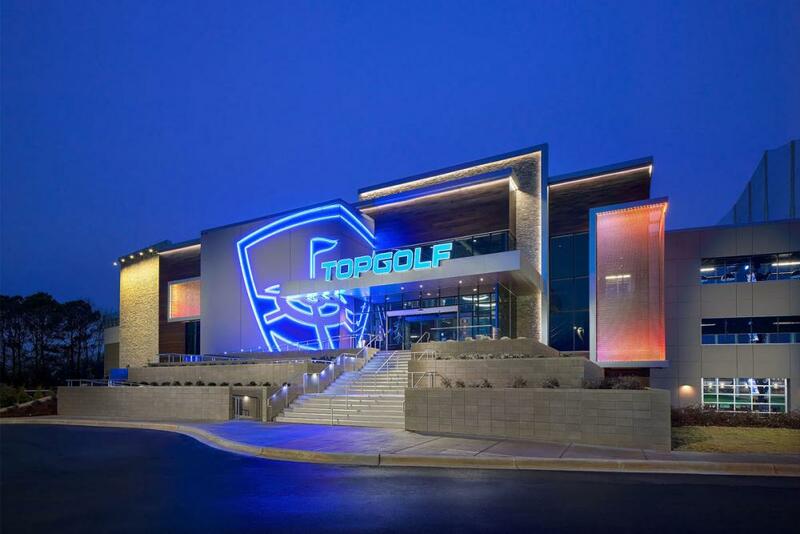 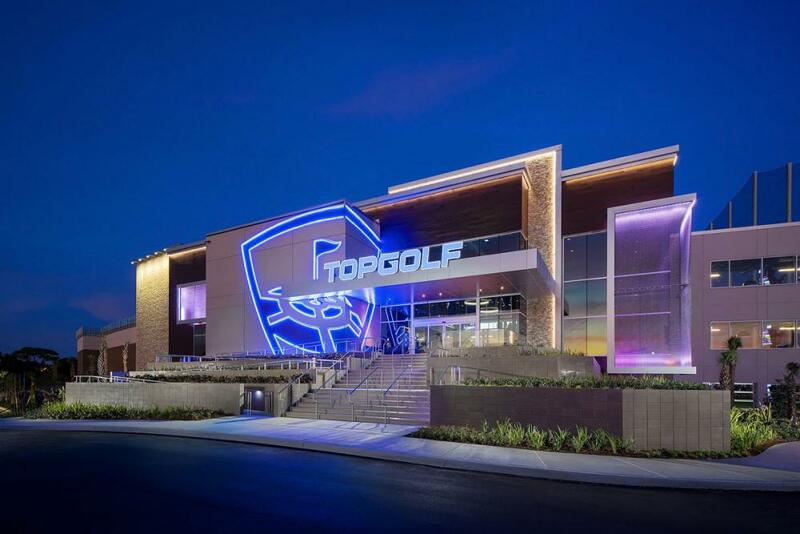 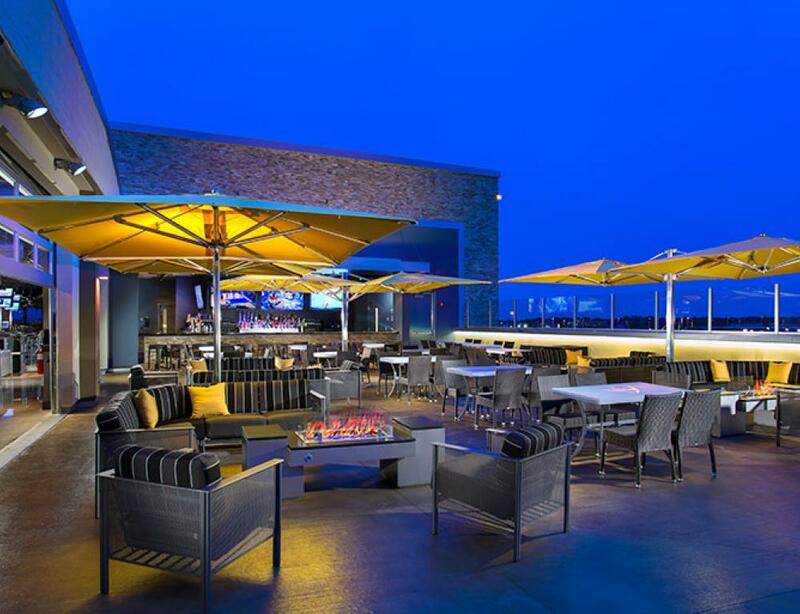 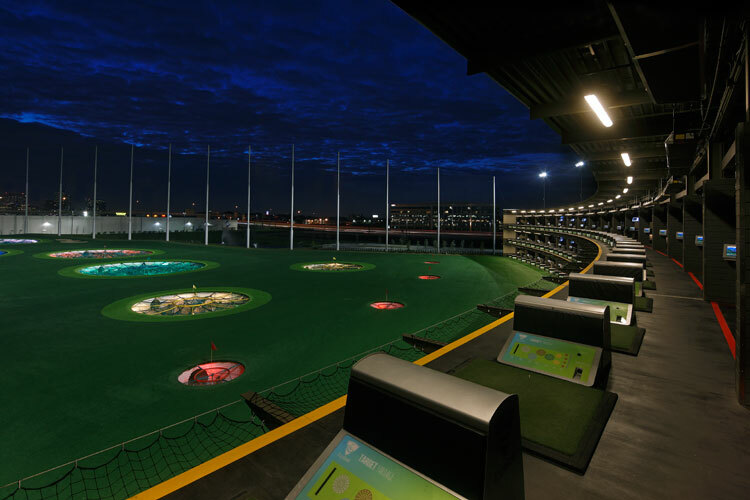 With four locations, Topgolf in the Dallas Metro Area is your venue for parties, company events, fundraisers and social get-togethers! 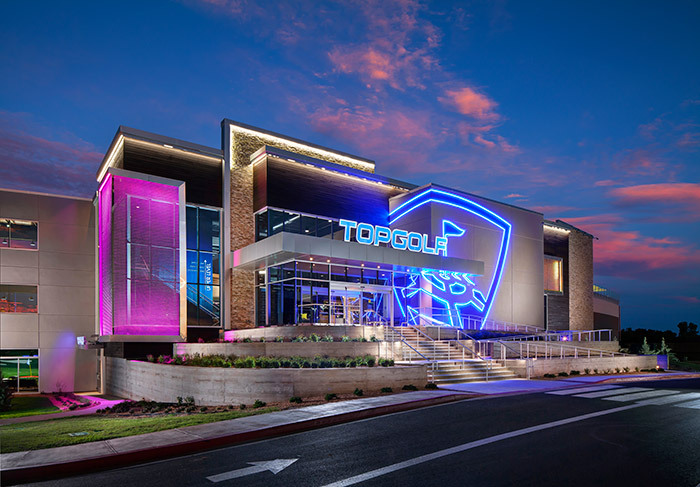 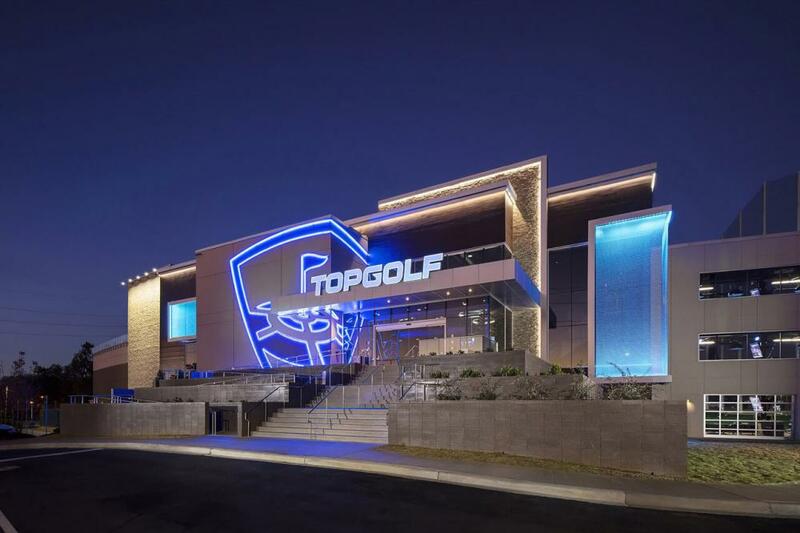 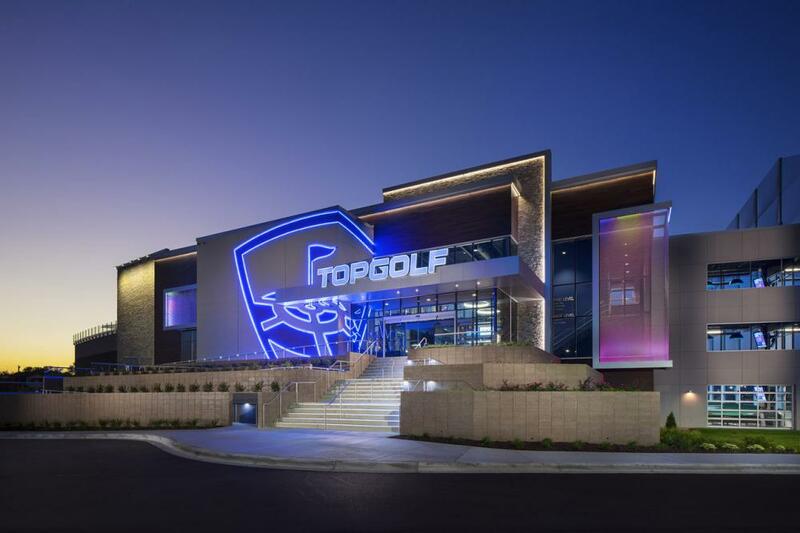 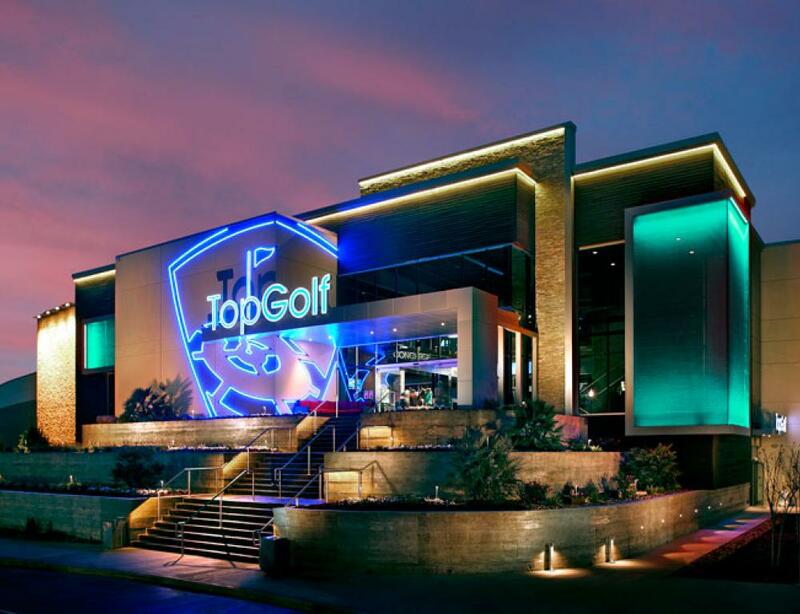 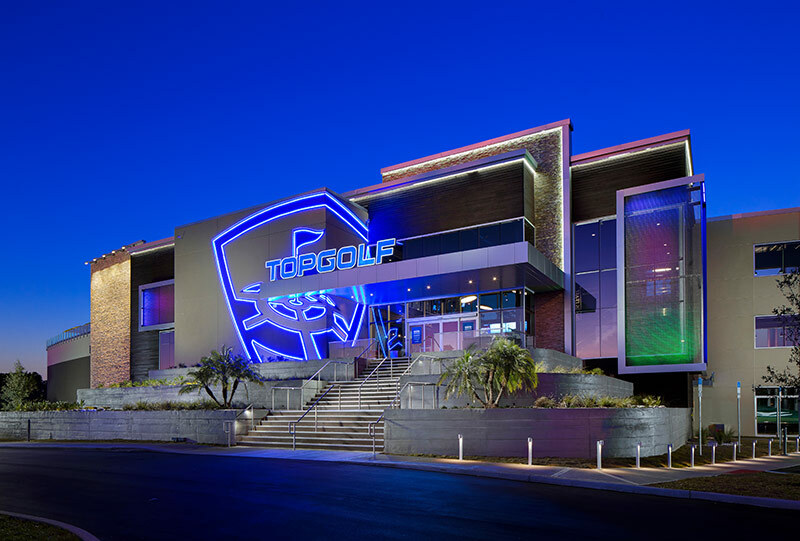 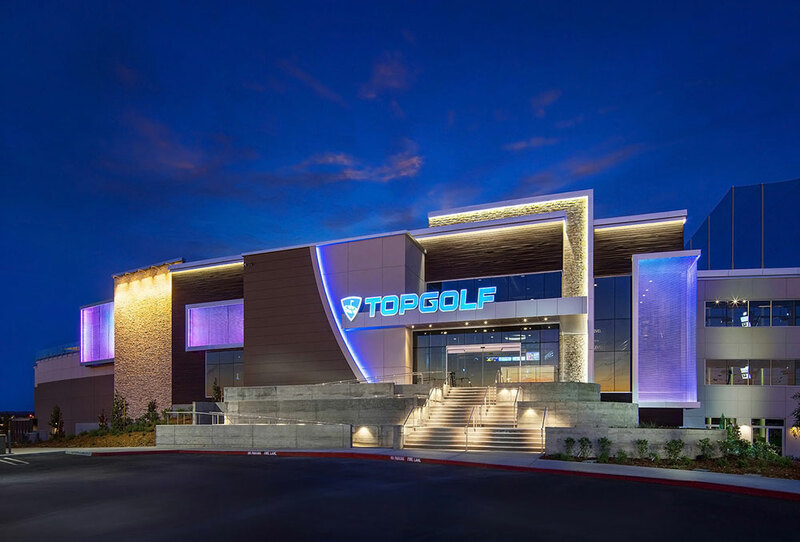 Topgolf El Paso is your venue for parties, company events, fundraisers and social get-togethers! 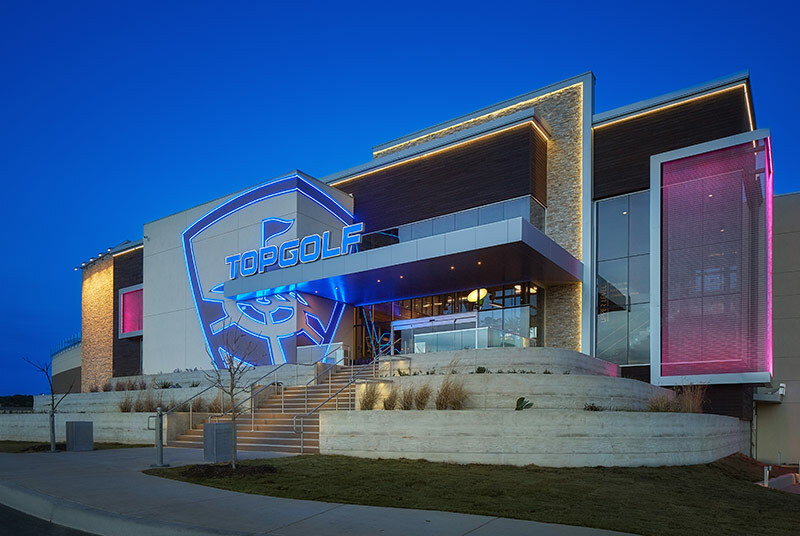 Topgolf Fort Worth is your venue for parties, company events, fundraisers and social get-togethers! 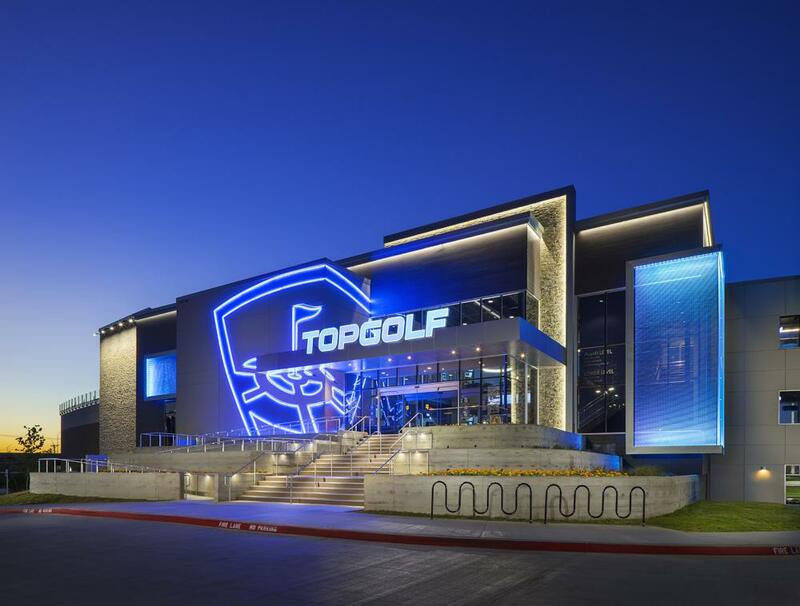 Topgolf San Antonio is your venue for parties, company events, fundraisers and social get-togethers! 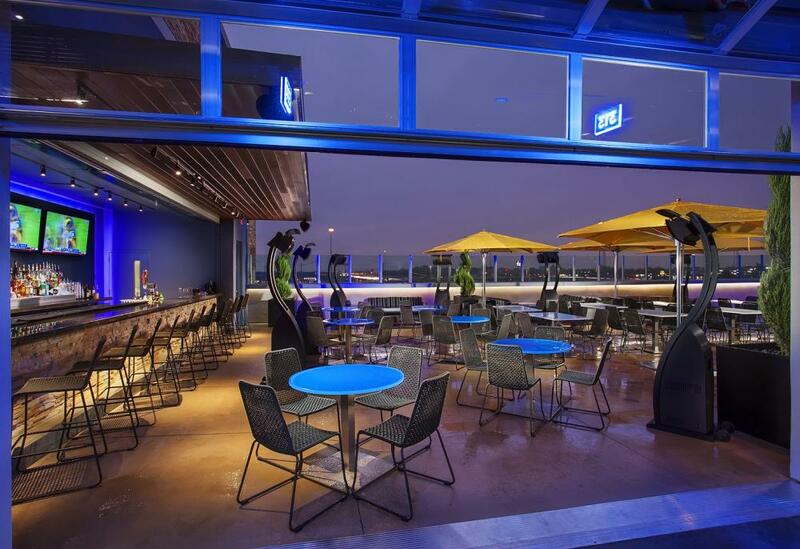 Topgolf The Colony is your venue for parties, company events, fundraisers and social get-togethers! 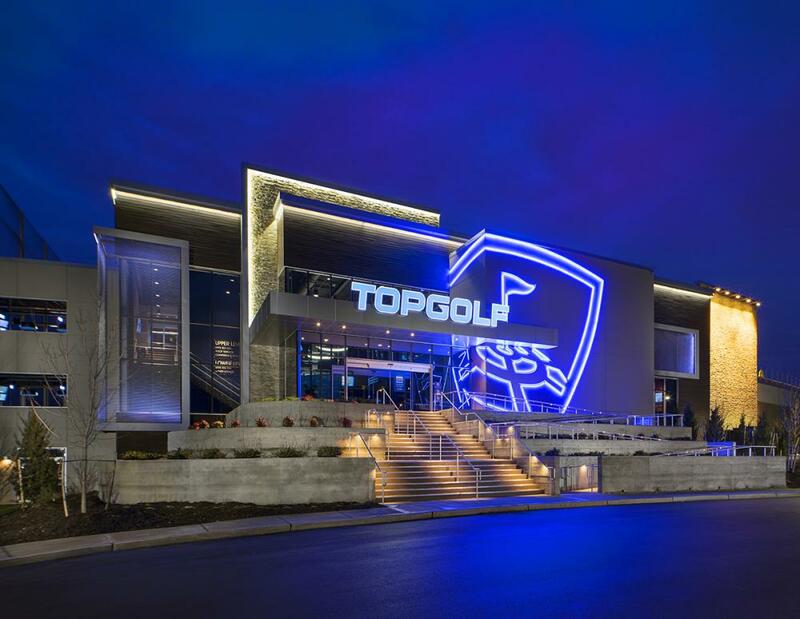 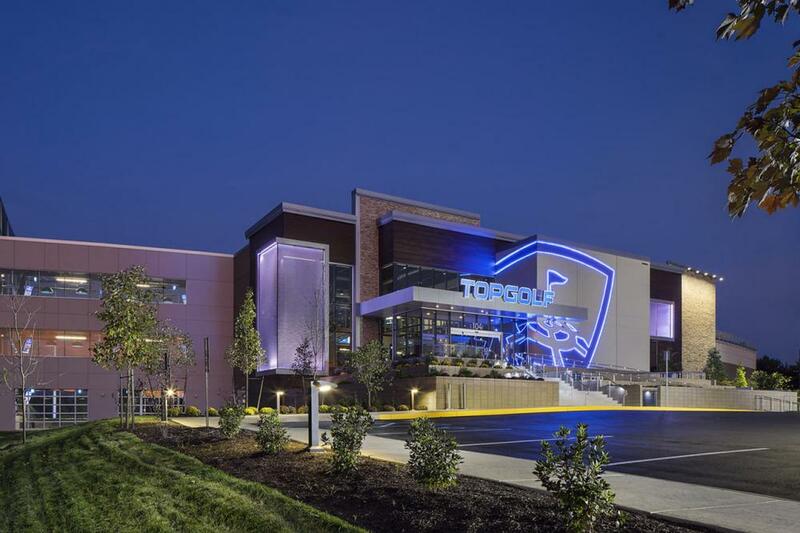 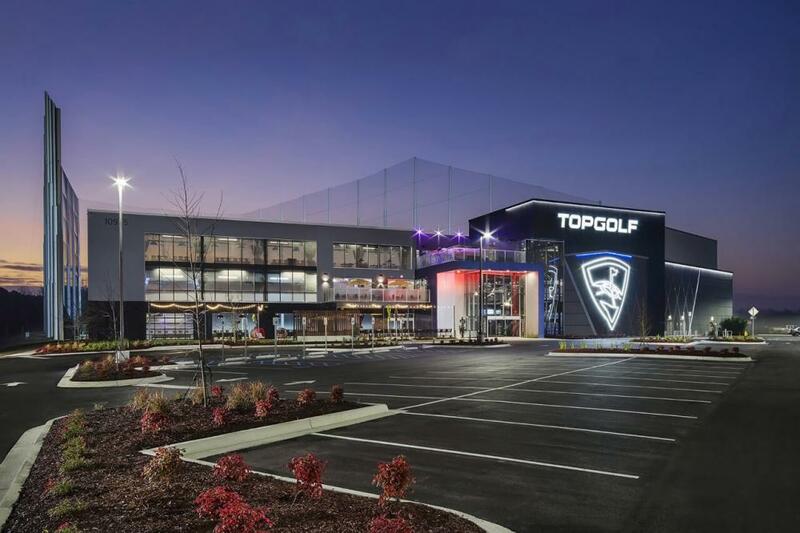 Topgolf Loudoun/DC is your venue for parties, company events, fundraisers and social get-togethers!